Carlos Sainz has big shoes to fill. 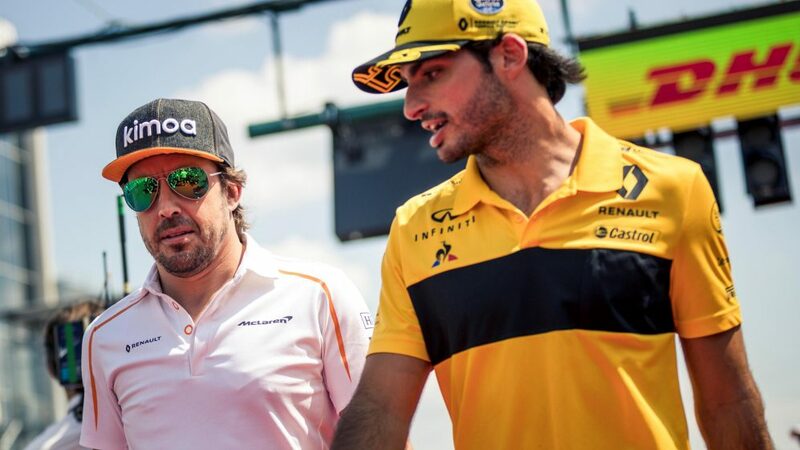 With his compatriot, good friend and double world champion Fernando Alonso waving goodbye to McLaren – and indeed F1 – and the British team struggling for performance, Sainz faces the biggest challenge of his career as he steps into the breach. So how does he feel about taking over from such an iconic driver for 2019 – and why did McLaren opt to take a chance on him? It all started on the golf course. Around two years ago, Sainz teed off with now McLaren Racing CEO Zak Brown. A number of further rounds followed and the relationship developed. When it became clear that relationship could extend to the track, talks moved into the boardroom. Soon a deal was done. For Brown, it was clear from the outset that when Alonso announced he would not race in F1 in 2019 and it became clear Stoffel Vandoorne would not be retained, Sainz – who will have four seasons of F1 experience under his belt at the end of the current campaign – would be a good fit for McLaren. 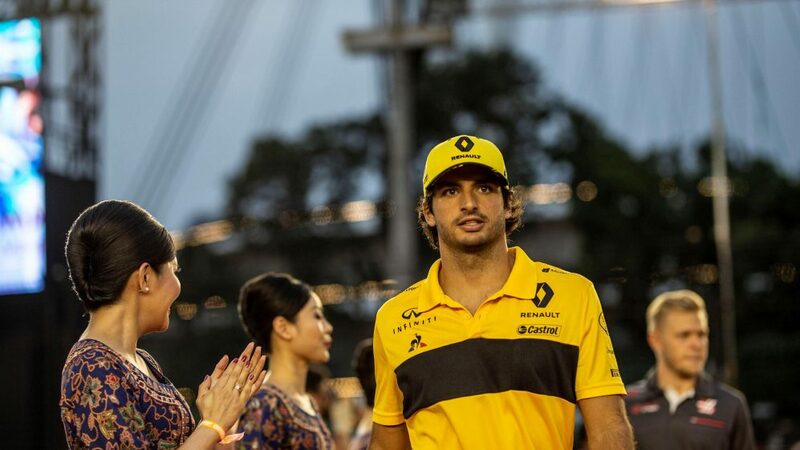 Sainz may only be 24 years old, but he’s already amassed 75 Grands Prix starts with Toro Rosso and now Renault. 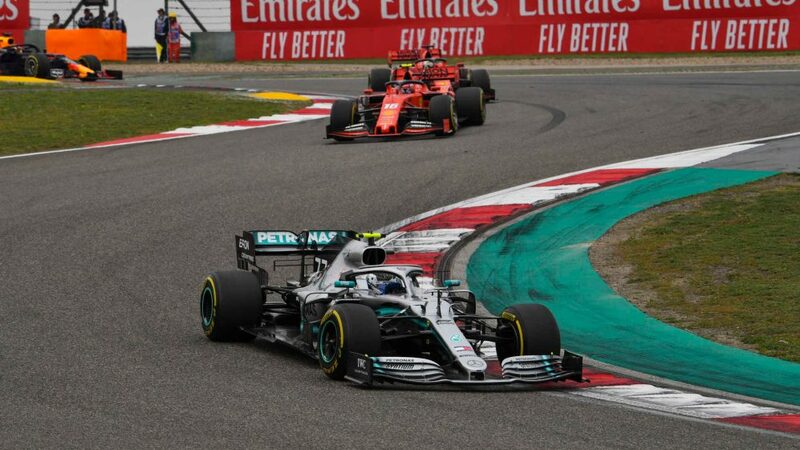 Throughout that period, he’s compared well to Max Verstappen, who is winning races at Red Bull, and the highly-rated Nico Hulkenberg. Each season, he has scored more points than the last. 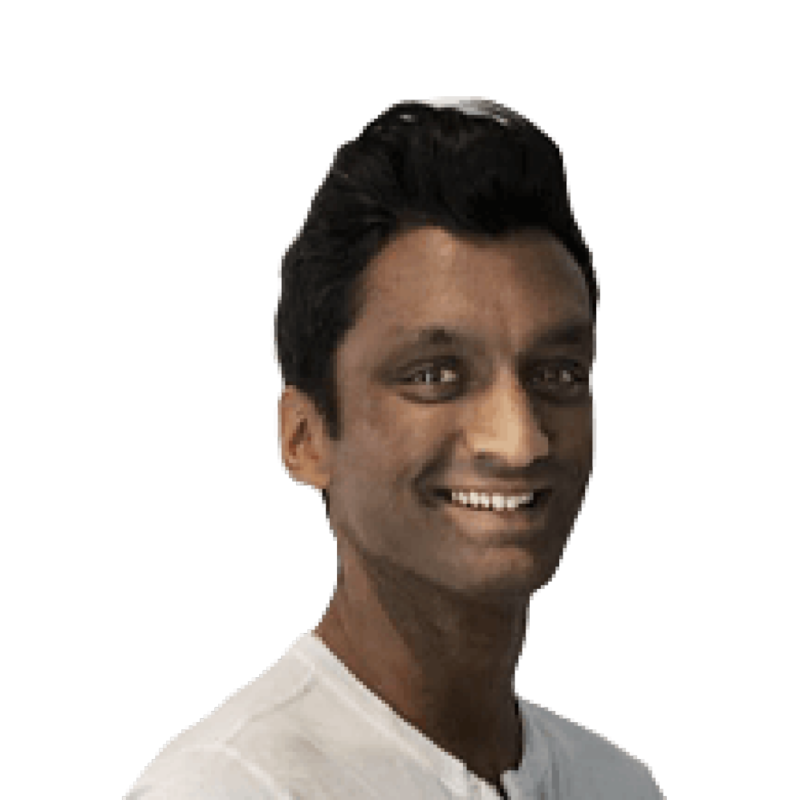 Alongside that upward trajectory, he brings a consistency that will be so important to McLaren – only championship protagonists Lewis Hamilton and Sebastian Vettel have completed more racing laps than Sainz this season. Showing potential is one thing. Convincing someone to take a chance on you is quite another. 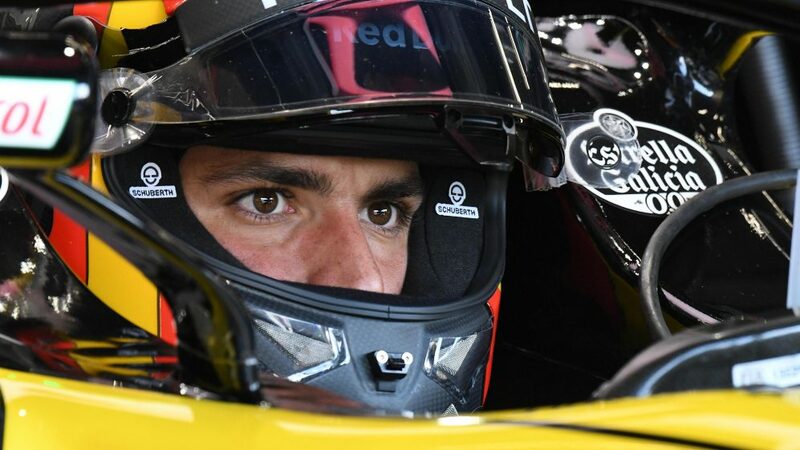 Loaned out to Renault, by Red Bull – the company that had supported his racing career and given him his debut in F1 with Toro Rosso – Sainz impressed with his consistency after a tough start to the year. But his future was in jeopardy when Renault picked Daniel Ricciardo to race alongside Hulkenberg for 2019. 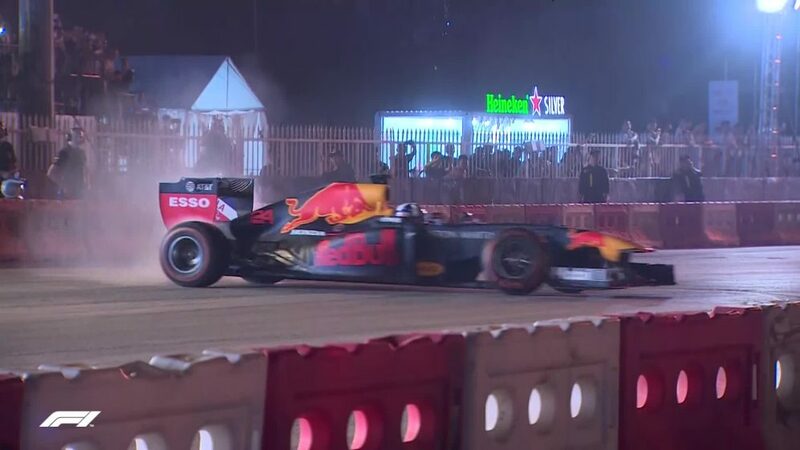 By rights, Red Bull could have recalled Sainz to join the senior team, but with the Spaniard admitting he's had reduced contact with the outfit since leaving, it’s perhaps unsurprising they opted to promote Pierre Gasly - who has starred with Toro Rosso this season - instead. In doing so, they released Sainz, making him a free agent for the first time in his F1 career – and McLaren wasted little time in snapping him up. While both Sainz and rookie Norris will be given equal opportunity and equal machinery, by virtue of his experience, Sainz will lead the team and McLaren will naturally lean towards his input early on. But while the Spaniard acknowledges the enormity of the challenge to get McLaren back to the front of the grid, it doesn’t seem to bother him. “It’s a huge task to try and match the performance of McLaren to Mercedes or Ferrari,” he says. “It’s going to take time. I’m probably in the first half of the year maybe leading the team towards one direction or the other. 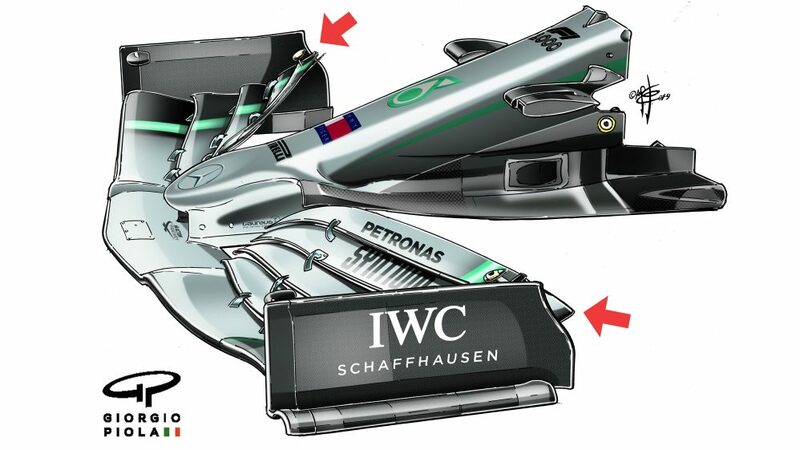 But in the end, I’m a strong believer that in F1, number one and number two doesn’t exist. There’s no doubt that Alonso is number one in the hearts of the Spanish F1 faithful, but that’s no surprise given he’s a double world champion who put F1 on the map in his home country. But Sainz has enjoyed increasing popularity since he entered F1 in 2015. 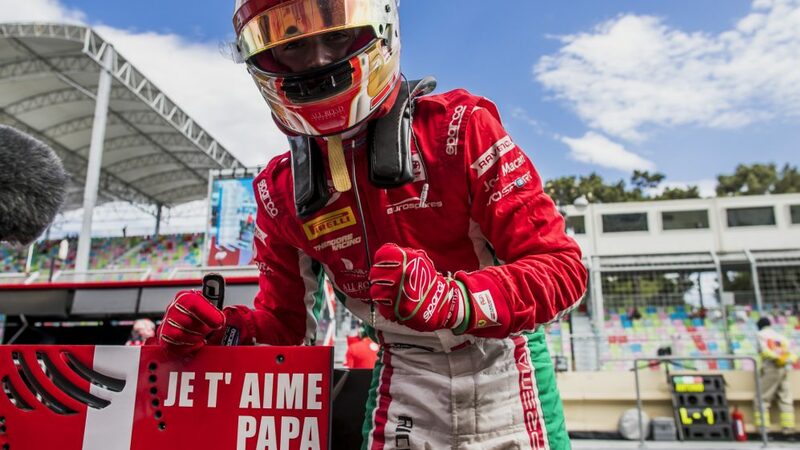 His schedule during the Spanish Grand Prix was intense and a grandstand at the Circuit de Barcelona-Catalunya for his fans and bearing his name sold out within three weeks. 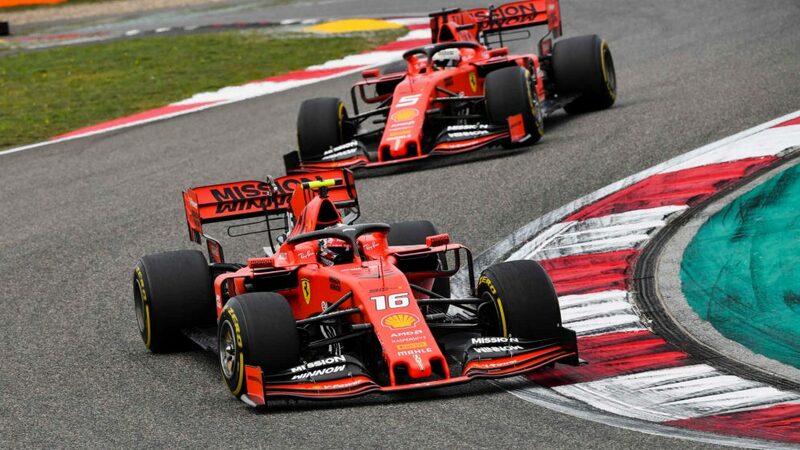 When Alonso steps aside next year, and Sainz moves into his seat, there will be comparisons. But that doesn’t bother him either. 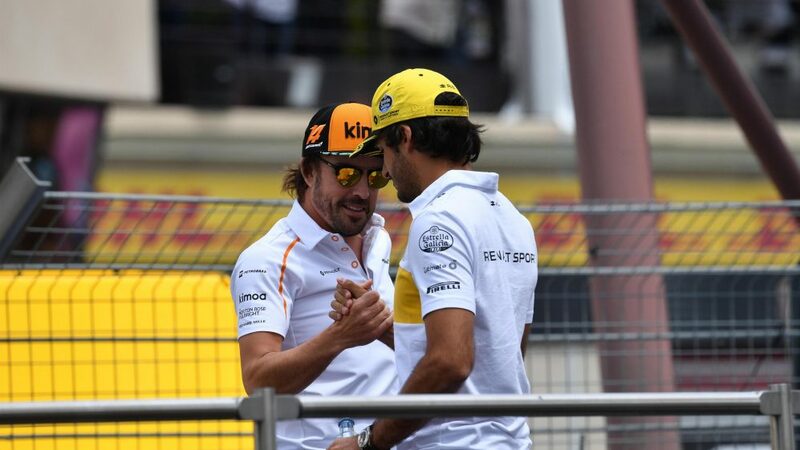 Sainz has often spoken about Alonso being his childhood hero. They’ve since become good friends - the two often seen chatting in the paddock or having dinner together during a race weekend. And now the double world champion is someone he has and can continue to call upon. “I do chat to him,” says Sainz. “Probably Fernando and myself are the most open drivers between each other. If we have to tell each other a little secret, we do tell it, because of the trust. 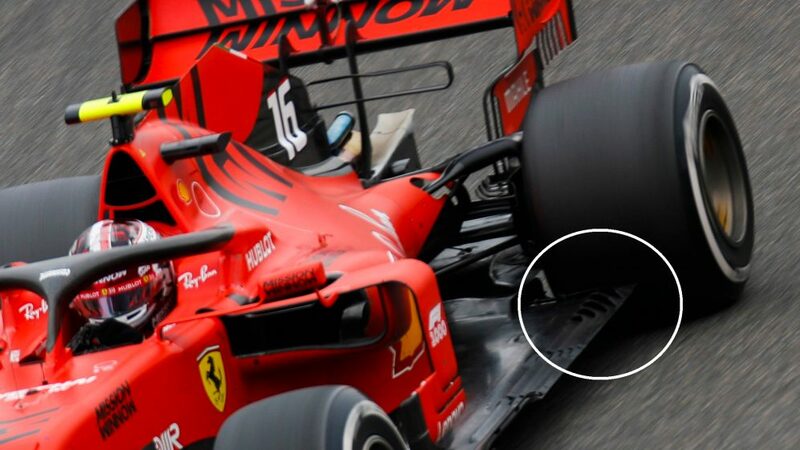 I hope next year, it is maybe a bit more, now that he will not be in F1 and we are not on-track rivals any more. "Hopefully we can keep that relationship and develop it because I think it can only be positive for me. I know that I can always pick up the phone and give him the call because every time I have needed him on something, he’s been there for me. 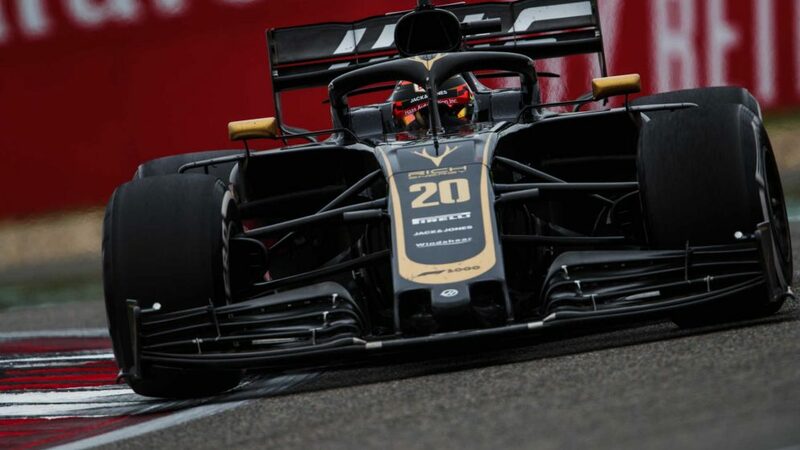 Brown agrees that friendship can only be a good thing for Sainz, while the notion of replacing Alonso could actually work to his advantage, rather than hinder him. “It will certainly not hurt,” he says. “As he stated, he’s a huge fan of Fernando’s. De Ferran echoed those sentiments, admitting he benefitted from the advice of Rick Mears when he raced in Indycar with Penske Racing, the team with which the American racing icon became synonymous. “He was useful, sometimes in the most unexpected ways,” says De Ferran. Uncertainty has dominated Sainz’s career, with the Spaniard having never previously had a deal longer than a year. 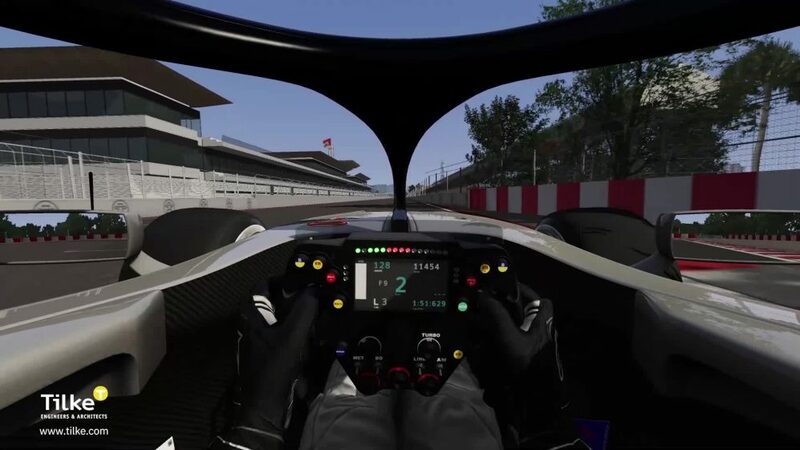 But now he has stability after agreeing a two-year deal with McLaren. That might not seem like much more, but it makes a huge difference. If that is the case and it continues into next year, his stint at McLaren could be the making of him.